Continuing our comparisons between the iPhone X and the OnePlus 6, this time the video-recording capabilities of the smartphones are put to the test, to see which can provide the best footage. Equipped with a Snapdragon 845 processor, tons of RAM and a base price of $529, the new OnePlus 6 is being called the best bang-for-your-buck smartphone on the market, so we decided to pit it against the most expensive mass market mobile device, Apple's iPhone X. As we have already compared performance and photo quality between the two smartphones, this time we will focus on video quality. 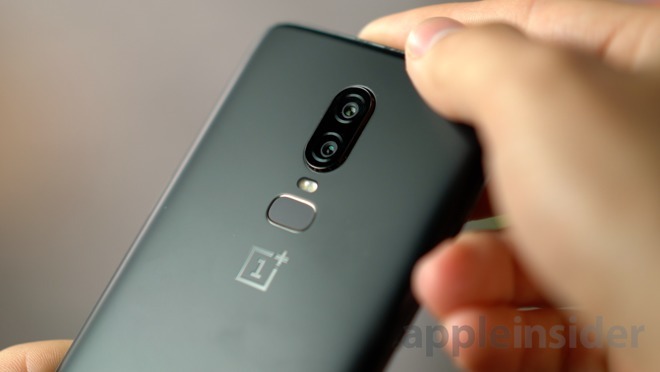 Both phones have dual cameras, but the OnePlus only uses the 16MP camera to capture the image you'll see, while employing the 20MP to improve the image. The iPhone has dual 12MP cameras with different focal lengths, so you can get closer to your subject without using digital zoom before recording. 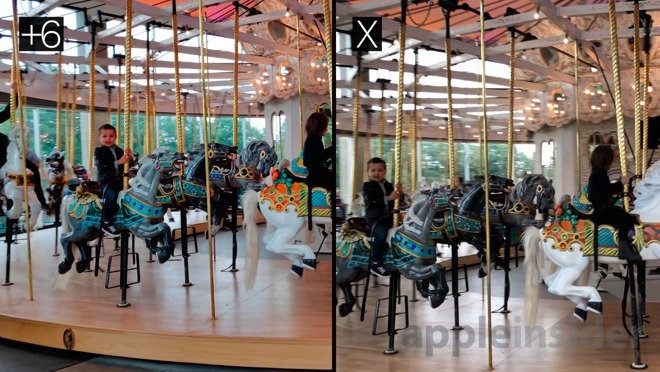 Starting with filming 4K-resolution video at 30FPS, we can immediately see how much wider the iPhone X's image is than the OnePlus 6. 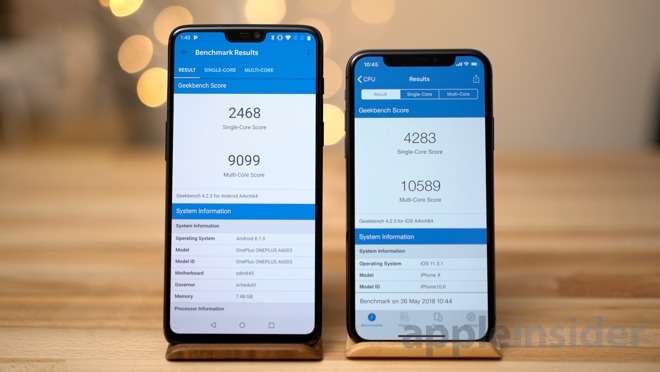 This is because the OnePlus 6 crops its 16 megapixel sensor to record 4K video, whereas the iPhone X 12MP sensor has a perfect resolution for 4K video. The video from the OnePlus is darker and oversaturated compared to the iPhone, but the iPhone X's looks dull and overexposed. The scene itself was somewhere inbetween what both phones captured. 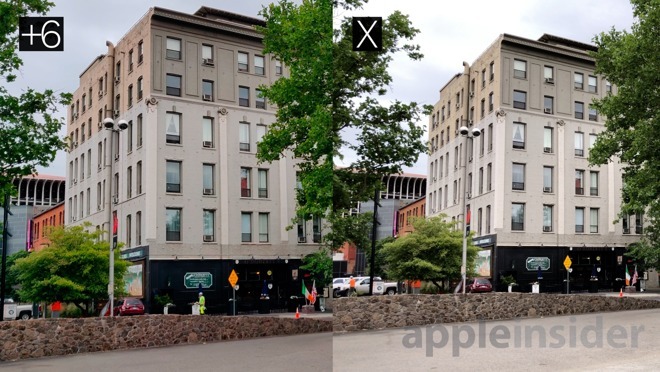 Punching in to the footage to compare details, the leaves and text on the building are sharper on the iPhone. 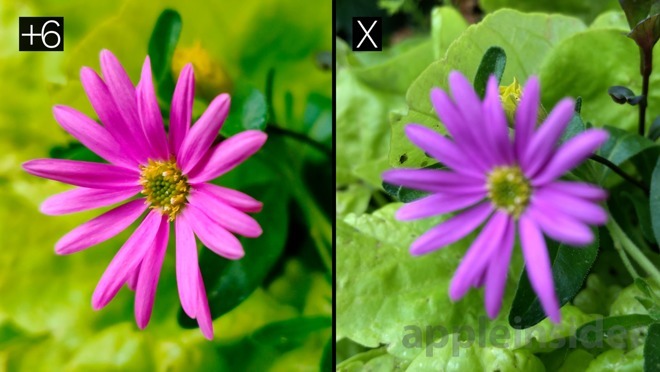 Shooting 4K at 60 frames per second, we get a similar result with colors and exposure, and once again the iPhone has the sharper image if we crop in. The OnePlus 6 video is more pleasing, and would be a real winner if the saturation was turned down just a bit. Zooming to 2x while recording, there is an even bigger difference in sharpness. Initially it was thought this was because the iPhone X has two lenses for image capture while the OnePlus uses the second lens to compliment the first, but that's not the case. 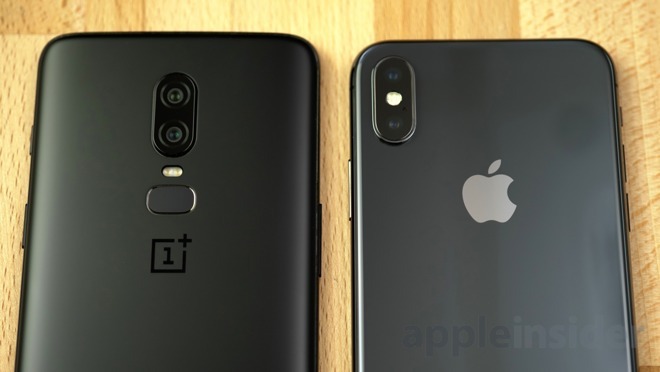 If you hit the 2x zoom before you start recording, the iPhone will make use of the telephoto lens, but if you do so while recording, its a digital zoom like the OnePlus 6. When shooting 4K at 30 frames per second, sharpness is similar between the two. Super slow motion at 1080p 240fps looks quite bad compared to their 4K counterparts, with both lacking detail and having artifact issues. 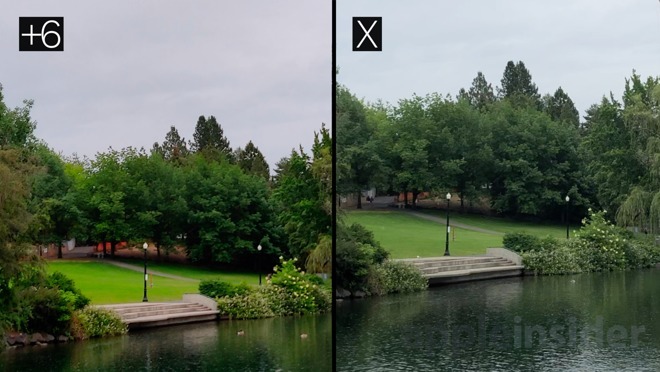 The OnePlus tries to counter this with oversharpening, and also gets darker and increases the contrast, just like we saw with Samsung's S9 Plus. The iPhone will still let us zoom in super slow motion, but the OnePlus is locked. Moving indoors, 4K 60fps was shot with the intention of slowing down the footage. Right away, the OnePlus 6's color really pops, albeit in an unnatural way, while the iPhones was truer to life but could use a bit more saturation. Comparing the slowed-down footage, the OnePlus looks much better of the two. It's smoother, more detailed, and with fewer artifacts. The iPhone's video looks bad for a few reasons. 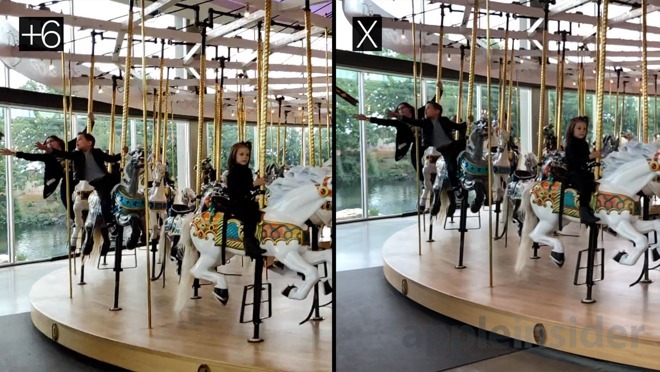 It was using a slower shutter speed resulting in too much motion blur, while the HEVC compression makes the video file less than half the size compared to the comparable OnePlus video clip. 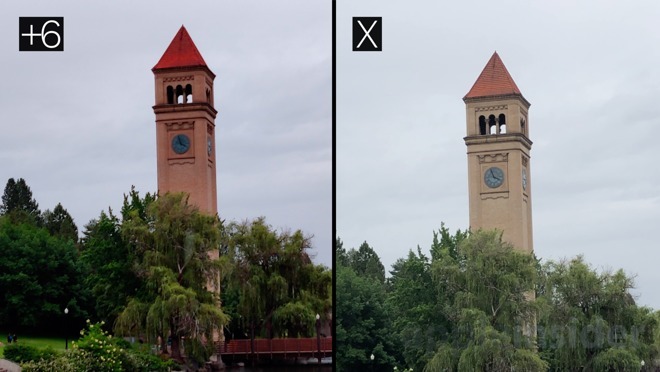 In bright lighting and shots with less motion, HEVC can look as good as standard H.264 compression, but in many cases it can make it look much worse. When you shoot other frame rates, the iPhone gives you an option to choose your compression method, but in 4K 60 and 1080P 240 you are forced to use HEVC. Video at 1080p 240 also looks quite a bit better on the OnePlus, although it did overexpose, which is interesting since it became darker when shooting outside. It oversharpened the video, but most people probably won't mind especially if they're watching on a phone. 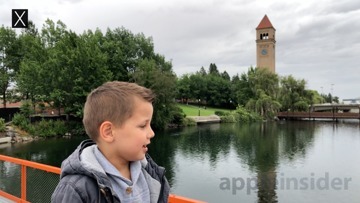 One huge benefit with the iPhone's slow motion is that it records the video without confirming the slow motion periods, meaning you can watch it in regular speed and with full audio, and decide what parts you want to be slow. Thats a lot more flexible compared to the OnePlus, which slows the whole clip down resulting in a long clip that has no audio at all. Our iPhone X records up to 240fps in either 1080p or 720P, but the OnePlus can shoot even slower, at up to 480 frames per second at 720P. This is cool if really want to slow something down, but it results in a huge crop and quite terrible video quality, though it would still be a great option to have on the iPhone. Getting closer to the subject, the OnePlus really seems to excel. This could be because of the lens having a shorter minimum focusing distance or because of the extra crop. Either way it's great for Macro shots. 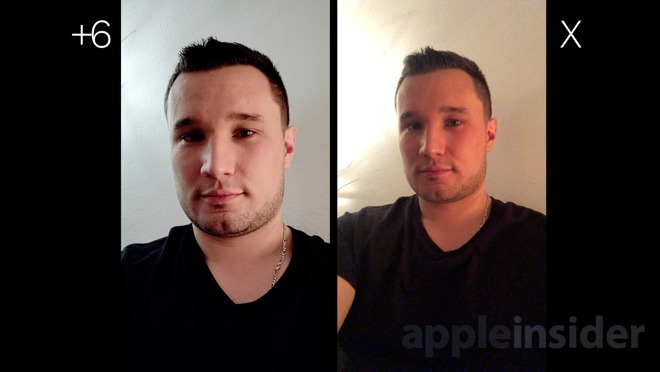 Flipping around to the selfie cams, both shoot in 1080P at 30fps, but the iPhones is 7MP against the 16MP on the OnePlus. Just like with the rear camera, we have a large crop because of the high resolution sensors. For the OnePlus, the image is less detailed but also oversharpened, and has some sort of HDR effect. I like that the sky and my shirt isn't blown out, but my face just looks fake. The iPhone provides a much more pleasing image, and one that could fit a friend or two into the shot, but for walking while talking to the camera, video the stabilization is a bit behind the OnePlus. You shouldn't run with either phone if you want good looking video, but the OnePlus stabilized better with the rear camera as well. 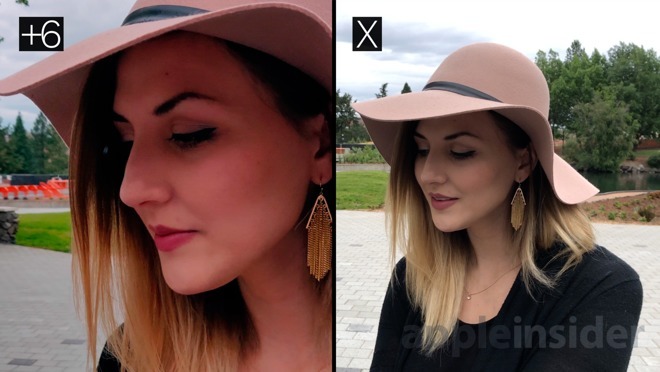 Both Phones use phase detection autofocus for a very smooth transition, but I couldn't help but notice how the iPhone dramatically changed the exposure for my wifes face, and not very smoothly at that. The OnePlus held the exposure which resulted in a nicer looking shot. 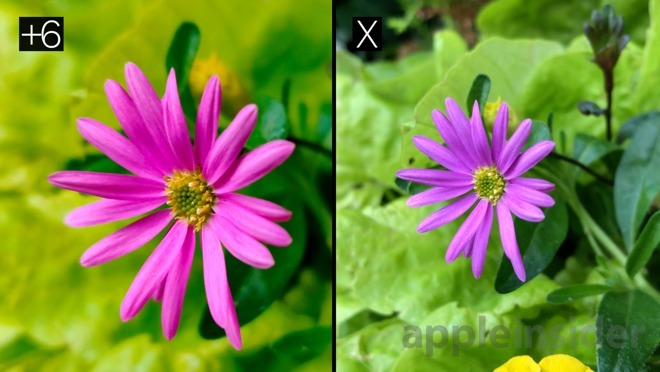 The iPhone does a better job selecting what will be in focus without needing your input. 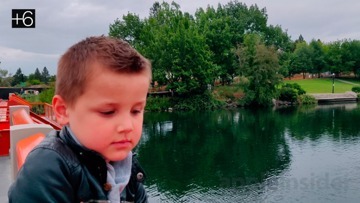 For example, the iPhone noticed when I was recording a person and focused on my son, while the OnePlus kept focusing on the background. Moving on to low light performance and starting with 4K 30, the colors and contrast look much better on the iPhone, but the OnePlus has way less noise and artifacting. 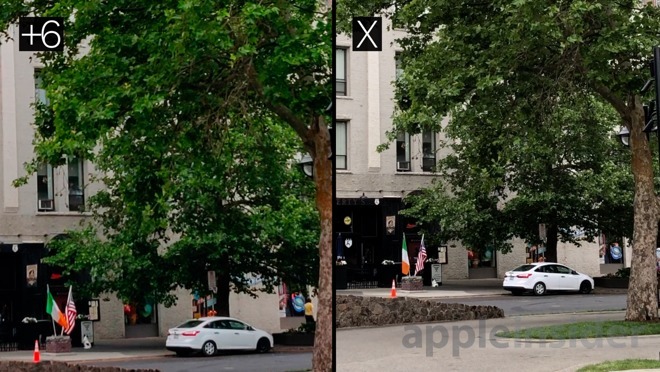 This is likely because of the additional sensor on the second lens, and less compression, and it looks great. Both phones show more noise when shooting 4K 60, but the iPhone is noisier. That said, I'd still choose its shot because it looks true to life compared to the orange-tinged Oneplus shot with too much contrast. 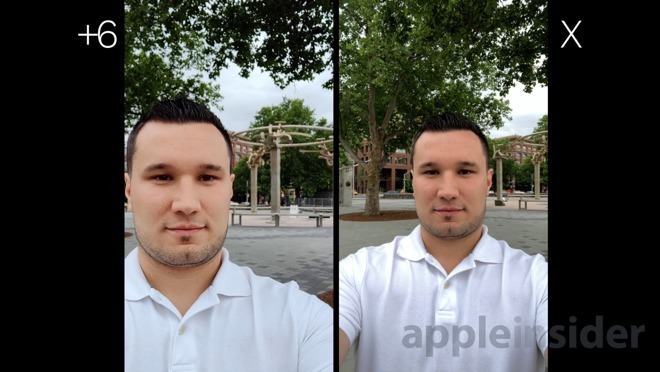 Flipping to the front-facing camera, the iPhone captured the scene, where the OnePlus' white balance wasn't true to life and the device opted to oversharpen the video. Overall, the OnePlus 6 does a surprisingly good job capturing video, especially when you consider the price. The image is detailed with minimal compression artifacts and it does a great job in low light situations. The autofocus works well and you can capture super slow motion. The extra crop is annoying especially when shooting selfie video, but my biggest complaint is the contrast, saturation, and sharpening with the front facing camera. 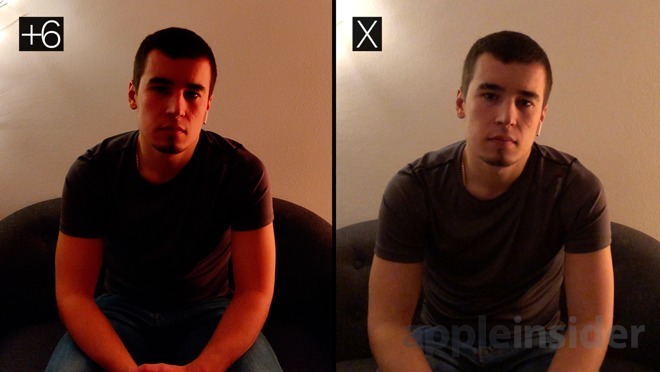 If OnePlus let us tweak the color profile, the 6's camera would go from good to great, surpassing the iPhone X in many ways.